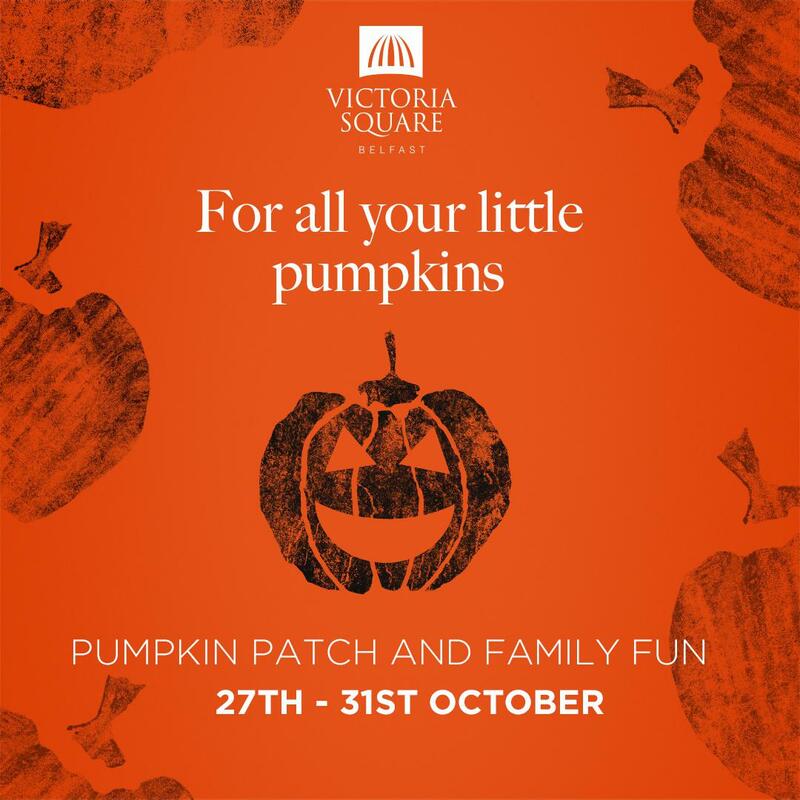 With Halloween just around the corner, we've teamed up with Victoria Square to give Q Radio listeners the chance to win a range of great prize from a range of different stores. 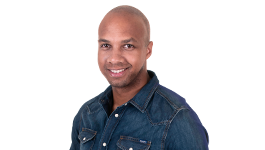 For a chance to win with Victoria Square this Halloween, simply tune into Q Breakfast with Stephen & Cate all this week! Prizes listed may be changed for something different of an equal or greater value.